In an attempt to offer the finest veneering and laminating glue, we are always looking at ways to improve Unibond 800’s performance. We talk to woodworkers every day and listen eagerly to their comments and experience with Unibond 800. 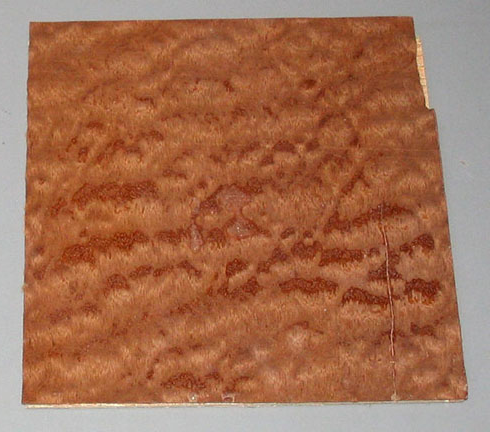 We have heard many times a desire to have less bleed through when pressing veneer. Bleed through unfortunately is a sign of good penetration yet we hear the need to minimize it. In response to this problem, we have developed a brand new product called Unibond Blocker. 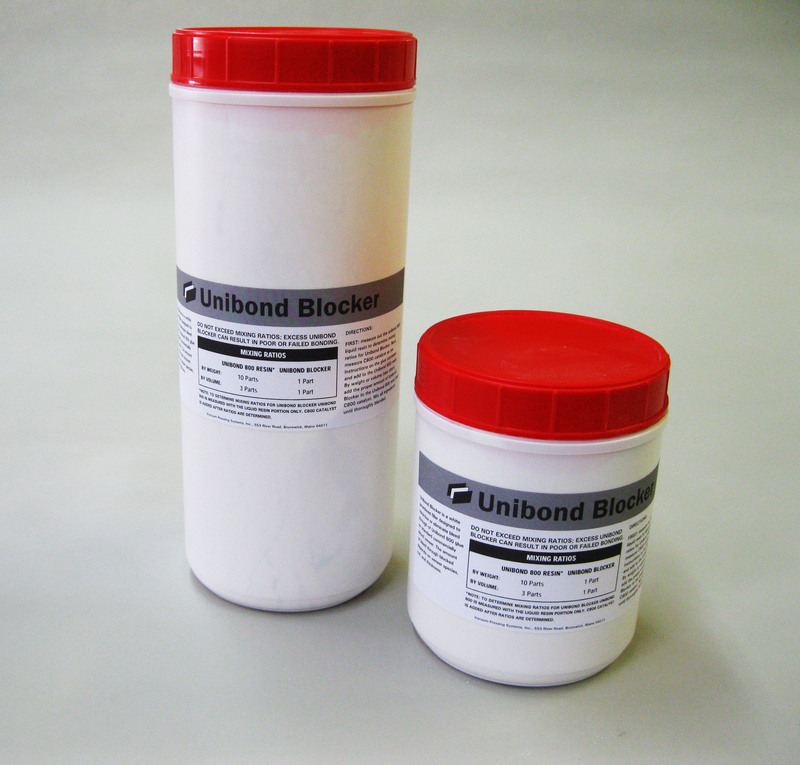 Unibond Blocker is a white powdered filler designed to minimize or eliminate bleed through of Unibond 800 glue on standard commercially sliced veneer. 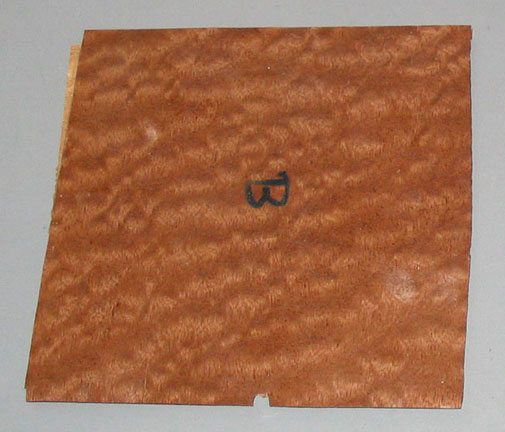 The amount of bleed through blocked depends on veneer species, cut, and thickness.